Sébastien Ogier and Julien Ingrassia have won a sixth FIA World Rally Championship title, after a thrilling final round in Australia. On their final event with the M-Sport Ford World Rally Team, the French duo – who wear Stilo WRC DES Zero 8860 helmets – discuss the fight and relief of lifting the title again, and who they kept their promise to Malcolm Wilson. 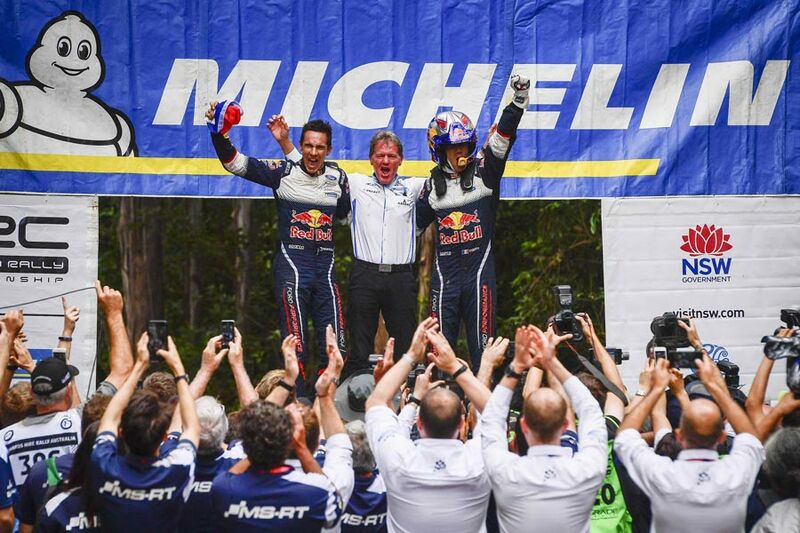 Three drivers came to Rally Australia with the chance of taking the title, but it’s yours – title number six. How does it feel? There was lots of pressure at Rally Australia, it must have been exhausting reading the pace notes?